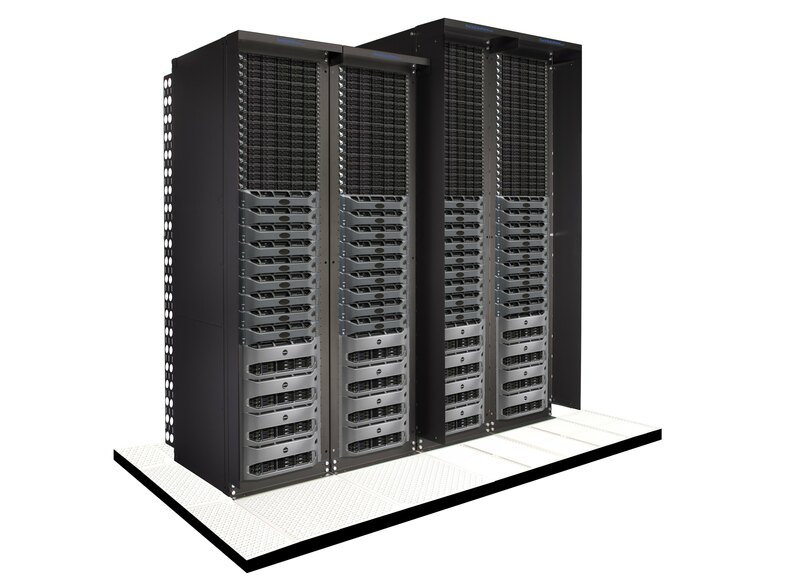 “A data center manager hears this question often: “How can we safely expand IT operations without having to move to a new facility?” One of the easiest and most cost-effective answers appears to be to move upward. 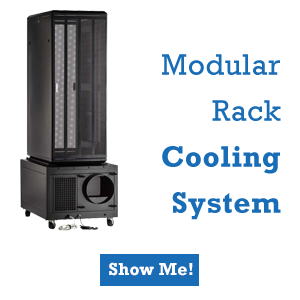 Here at RackSolutions, data center product design and custom product design is our specialty. 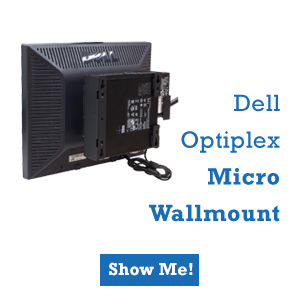 We’ve seen a lot of trends come and go. 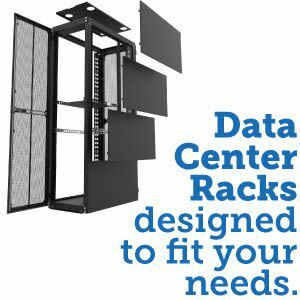 Our primary concern—far beyond what’s trendy—is in the creation of a data center rack that will make sense for you, the customer. 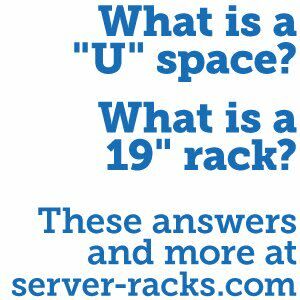 Rodger continues on the subject, giving pros and cons of having taller racks, in the full article published by serverLIFT. 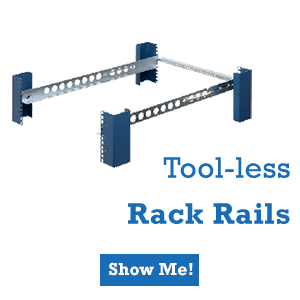 Rodger Baldwin, Sales Manager at RackSolutions recently spoke with serverLIFT about the taller rack trend sweeping the data center industry.